Our Play Sand has many different types of uses. From using it for a children's sand box to lining your landscaping. Ideal for molding and building. 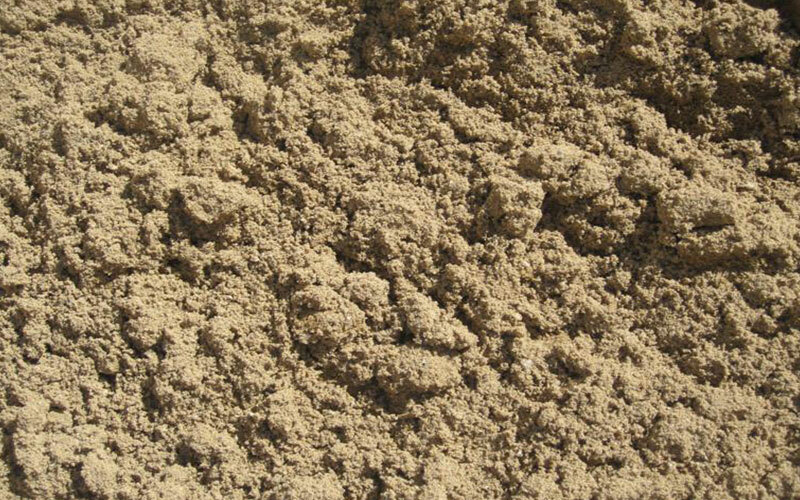 Our play sand can be used in many landscape applications and is washed, screened and dried to give the best quality and feel on today's market.